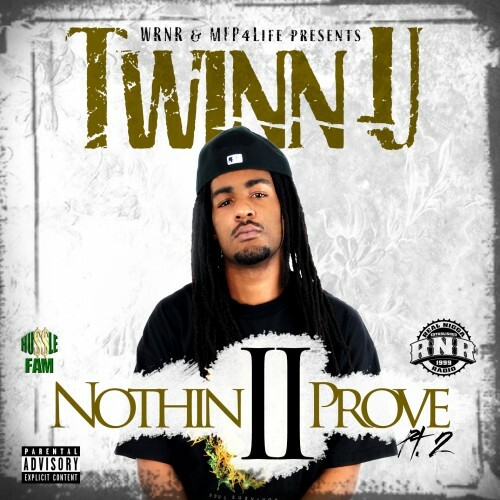 Follow @IndyTapes, @BiggaRankin00 & @TwinnU! What up wit it ... checkin in by way of TEAM BIGGA RANKIN ... COOL RUNNING DJS AND MY PATNA GRIM !!!! !